The exciting news about our studio work have made the round quickly. Now it’s time to go more into details. The special request from our long time friend Alexander Kowalski to play a Sender Berlin Liveperformance for his 15 Year Stage Anniversary gave us motivation which we honestly lost for a while. We didn’t wanted to warm up our old Liveset so we sad to him: „IF WE PLAY then we will do something new for the show…if we can make it then we play…if not then not“. So we went back in the studio and prepared a new setup first. Playing around with some new music-toys brought us mentally back to the time before our first album (Spektrum Weltweit,Tresor 111, 1999) and after three month of work the miracle was done. 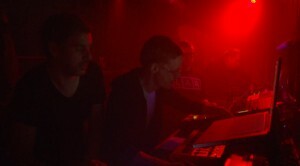 We watched each other and sad: „Thats is it …:-)“ We had a couple of new tracks and a Liveset which we performed on Alex Stage Anniversary April 20th 2012 at the new Tresor Club…it was a amazing party!!! Actually, this should be just a one time thing. 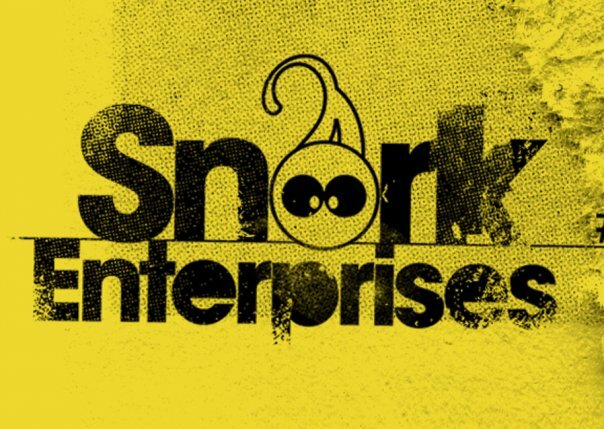 But then out of the blue we got another request…from Cristian Schachta / Snork Enterprises. Christian generally has ask only one thing. „Where the hell is Sender Berlin? ?“ and…“if we want to do a record on his Label?“ We gave him a live recording from the Tresor-Set and he loved it. So we finalized his favorite tracks and today we are proud to announce a new Sender Berlin Record after 6 years of silence. The record calls ‚Deep Field Transmission‘ (‚Deep Field‚ is the picture which the Hubble Telescope have took from the most far away region of our universe) and will be released soon on Snork Enterprises including a remix from Alexander Kowalski. A preview will come soon!! Share the great news…thanks S.B. Dieser Eintrag wurde veröffentlicht in What's up von stassy. Permanenter Link des Eintrags.